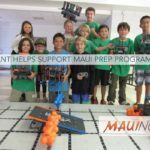 Maui Mayor Alan Arakawa joined leaders from all four counties in making a pledge to transition all ground transportation in their counties off of fossil fuels by 2045. 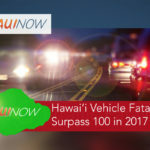 The mayors of Honolulu and Maui also pledged to transition all of their fleet vehicles to 100% renewable power by 2035. 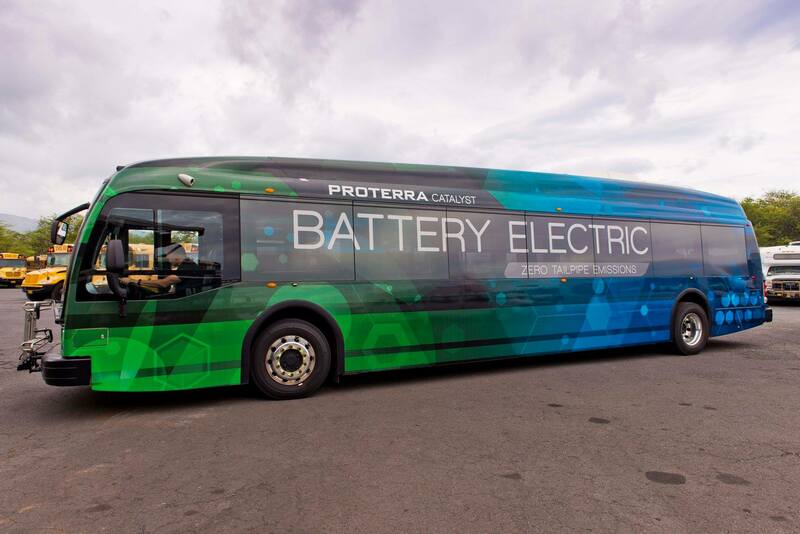 By signing the proclamations, the leaders have pledged to transform Hawai’i’s public and private ground transportation to 100% renewable fuel sources over the next 28 years. The proclamations were signed on board the Polynesian Voyaging Canoe Hōkūleʻa, whose call to action during its recent historic worldwide voyage was resiliency and sustainability in the face of a changing climate. 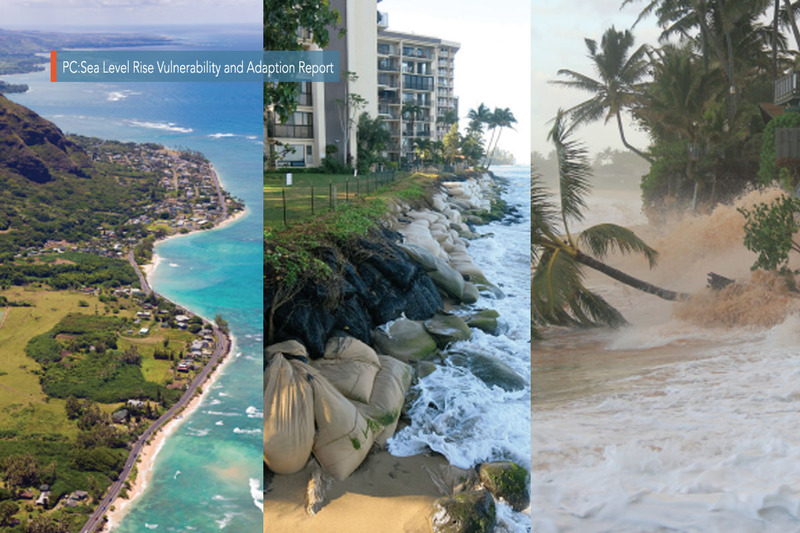 The proclamations coincide with the state’s recent commitment to the goals of the Paris Climate Agreement, which seeks to reduce greenhouse gas emissions and keep global warming in check. 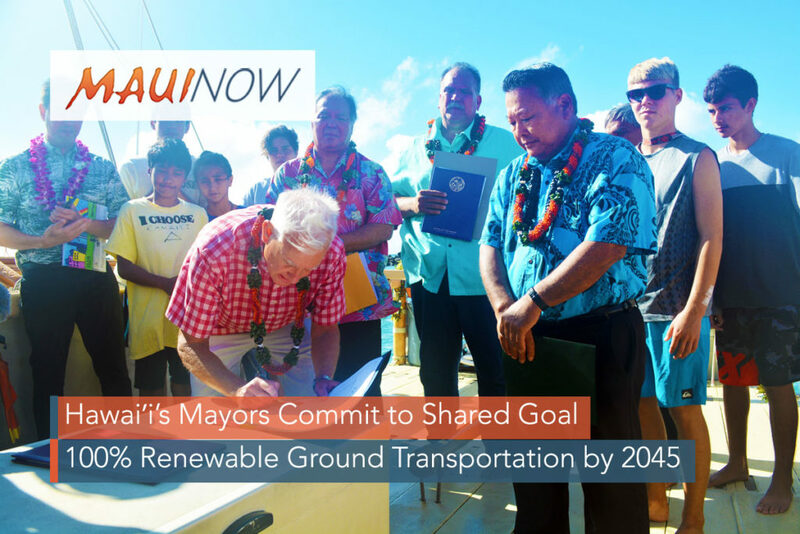 The four Hawaiʻi mayors join leaders in France, Great Britain, India, China, Dublin, Madrid, Oslo, Milan, Paris, and Brussels who have also committed to transition their transportation systems away from fossil fuels. The four counties are the first in the nation to announce a shared commitment for such a bold goal. 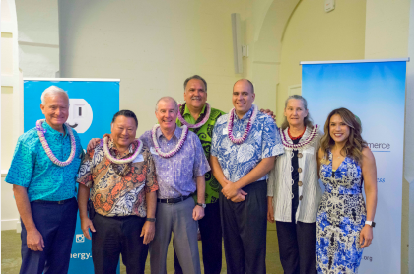 The proclamation builds off the historic 2015 state law that mandates 100% of Hawai’i’s electricity be generated by renewable sources by 2045—the nation’s first such benchmark.